Do you own an O+ smartphone or tablet? Are you searching for the stock ROM firmware for your O+ device? If yes is your answer for both of these questions, then you have landed on the right web page. Here you can download O+ stock ROM firmware for all models. If you have corrupted or bricked your O+ device, download O+ stock firmware from here (based on device model number) and flash it on your smartphone or tablet to get it back to a working condition again. 1) O+ officially provides all the stock ROM firmware files given here. So, if you face any inconvenience while flashing stock firmware files, contact their support team. 2) If you can’t find the stock ROM firmware file for your O+ device on this page, do let us know by dropping a comment below. 3) If you would like to connect your device to a computer, download O+ USB driver and install it on your computer. 4) Please ensure that you flash the original IMEI on your O+ device after flashing stock ROM firmware file on it. 5) Get rooting tutorials, TWRP recovery installation tutorials, etc., for your O+ smartphone or tablet by leaving a comment below. sir do you have stock rom for O+ Compact pro ? Sir, do you have stock rom for O+ compact pro ? also i find it hard to root may compact pro, do you have any alternative to root this phone ? Ok sir im looking forward to it. Please advise me once available. More power Thank you! I noticed that you have no firmware for o+ Ultra lite 32 gb. Please I really need it. Do you have firmware / stock rom for o+ fab color 2.0 please I really need it. Bro I need O+ M room asap, and how to root it? 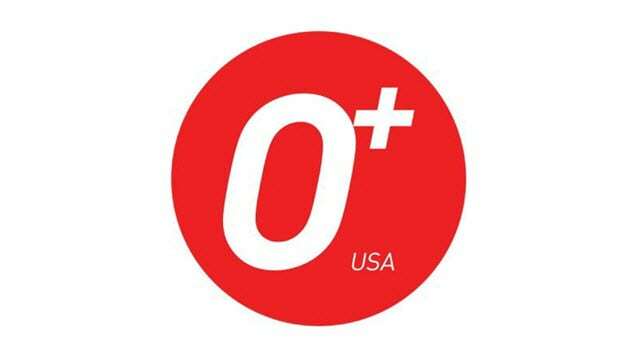 do you have a rom for O+360 USA? Boss firmware stock rom ng O+ duo maraming salamat pagmeron more power!! Do you have stock ROM for O+ Venti 4G? and also I want to know how to change Kingroot to SuperSu. Recently I was able to root my device using Kingroot but pop up message always saying that this is harmful to my device. do you have stock rom for O+ Compact Pro? how to root o+ ultra 2.0 please! Has anyone had a link of stock fw for fab go?thanks in advance. Hi! please upload stock rom for oplus venti 4g. not the one for cm2. do you have user data for o+ fab color? Do you have the rom for “Oplus Compact Pro”? Do you have O+ ultra lite stock rom? hello. can you help me look for o+ fab nova stock rom and custom recovery? and also, will i get a notif if you replied? because i badly need it. if not, please reply me on my email. dunno if my email will show on your side if i reply as a guest thank you. Please add O+ Fab Color Stock ROM, I critically need it. Thanks!